Senior Pictures and Portraiture is $150 for one person $200 for two persons, and $250 for three people. This includes a 2 hour photo session at 2-3 different locations around Midway Utah. Included in this are high definition files that you are free to keep and print as you wish. Family Session start at $150 for a family of 5 or less, and $200 for a family of 6-8. This includes a 2 hour session at 2-3 different locations around Midway Utah. Included in this are high definition files that you can print or share as you wish. 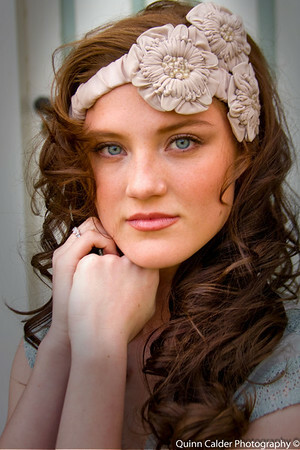 Weddings engagements, and Bridals are $200 for a 2 hour photo session at 2-3 different locations around Midway Utah. Included in this are high definition files that you can print or share as you wish. Wedding day photography starts at $250 for the first hour and increases $100 per hour after. I have over ten thousand images of landscape, nature, and people that are all available to be licensed for multiple uses. Brochures, advertising, web site uses, point of purchase, and just about any other way you may want to use photographs. Please call or e-mail for your specific needs, also I do consignment work. If you wish to hire a photographer to capture a place or idea please call.